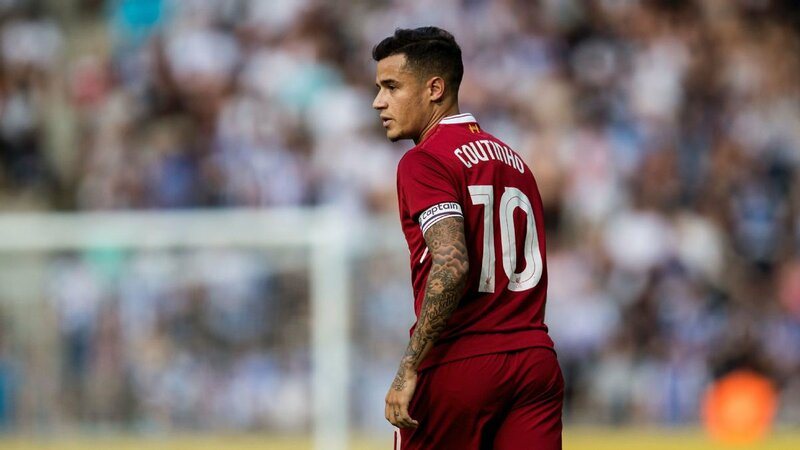 The comfortable advantage in the La Liga, Barcelona has been able to settle newcomer Philippe Coutinho with ease. However, Lionel Messi and Suarez remain as the key players for the club even now. Roma’s major attention will be to stop the duo and half of their job will be completed as a result. Due to the bad results achieved by Barcelona on Italian soil over the last few years, this game is likely to end up as a draw. It is available at the best possible price of 18-1 for a goalless draw, but we would go with just a solitary draw at 7/2. It is a much more rewarding game. Roma may be able to get one or two goals in the pursuit of progression, while Barcelona are the main. As a result, over 2.5 goals is the next pick when it comes to this game.